This brown slingback pump (163010051) designed by Jetteke van Lexmond in collaboration with Fred de la Bretoniere is the finishing touch of your outfit. The shoes are made of dark brown printed leather, which creates the special appearance. 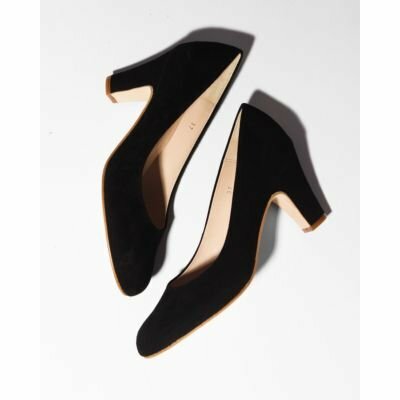 Wear them with jeans and a blouse for a casual, but still elegant look. 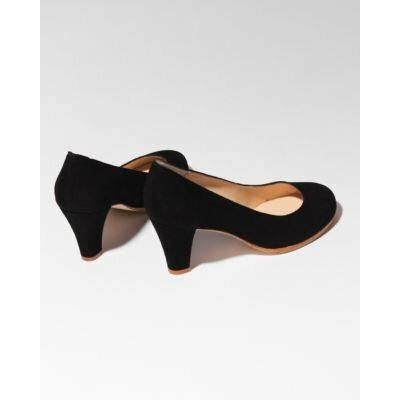 Because of the low kittenheel of 6,5 cm are the shoes truly comfortable and are they easy to wear throughout the day. We advise to treat these shoes with water and dirt repellent spray.